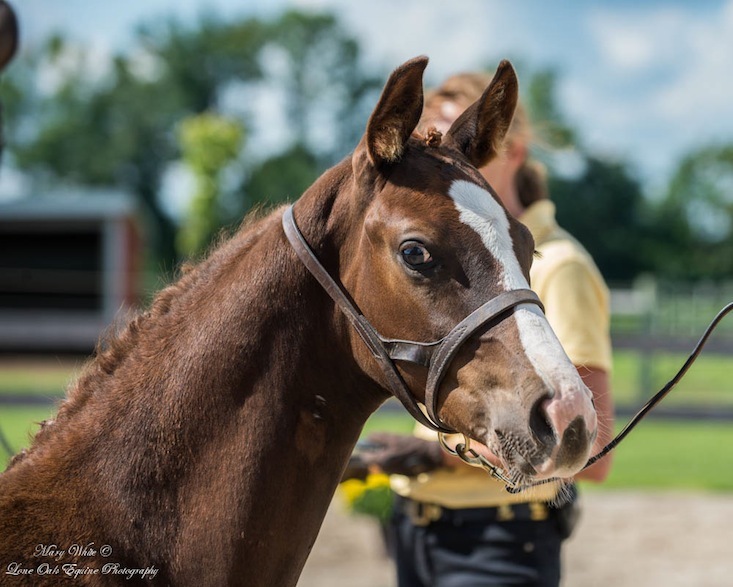 We look forward to this good looking gelding growing and developing. May he follow in the footsteps of his older half brothers from the same mare. Video below has the wrong DOB in the title. He IS a 2014 model!